Picked from our organic orchard in late Autumn, these heritage cider apples were fresh pressed before a slow cool ferment. 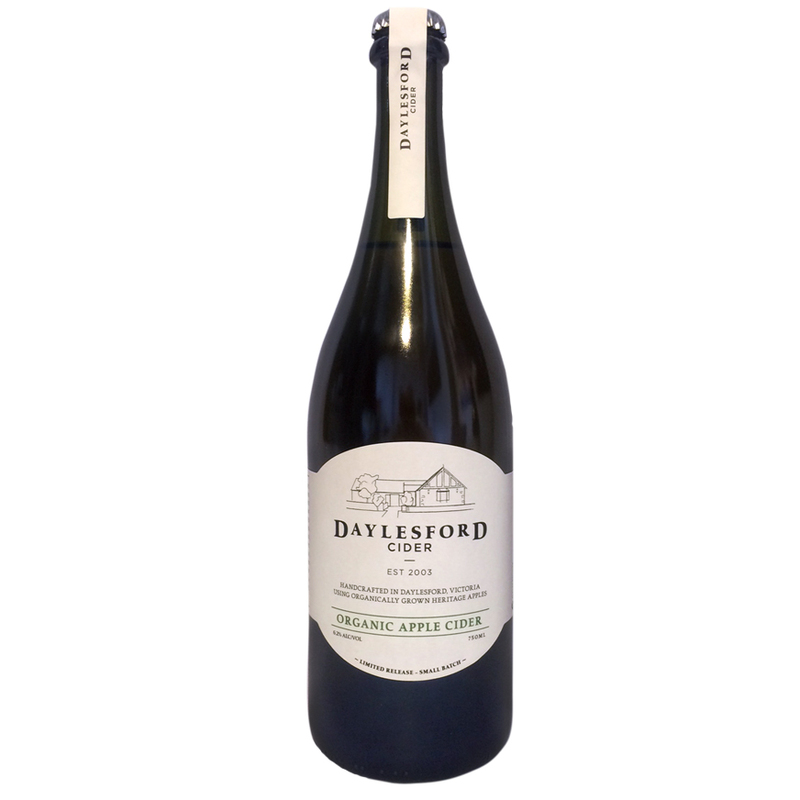 This cider is crafted from 33% Dabinett, 33% Yarlington Mill, 17% Kingston Black & 17% Sweet Coppin. The dominance of Bittersweet apples from this year’s harvest results in a relatively tannin-driven, dry cider with a fruity nose and beautiful golden colour.